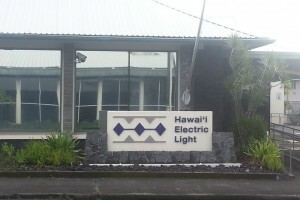 Hawai’i Electric Light’s Hilo office on Kilauea Avenue. File photo by Dave Smith. Hawaii Electric Light is asking Hawai‘i Island customers to conserve electricity use Sunday, Feb. 10, 2019. 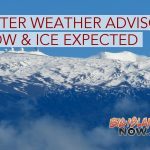 Crews are working to restore transmission lines that supply power from independent power producers Hāmakua Energy Partners and Hawi Renewable Development to the electric grid. Wind speeds are forecast to strengthen this evening and overnight. Although the company expects to have sufficient generation to meet the early evening peak demand for electricity, the unexpected loss of generating units could cause a shortfall. If that happens, brief power outages may be implemented around the island to maintain system stability. 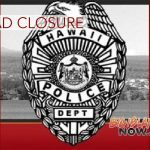 As a precaution, Hawaii Electric Light is asking all customers to conserve electricity. The time between 6 p.m. and 8 p.m. is especially critical when customer usage normally climbs due to cooking, bathing and other activities. Suggested steps include: turning off or lessening use of air conditioners, delaying hot showers and dishwashing activities, delaying oven and dryer use, and minimizing cooking until later in the evening. Since midnight, there have been outages across the island, all caused by high winds toppling trees or blowing branches onto lines. 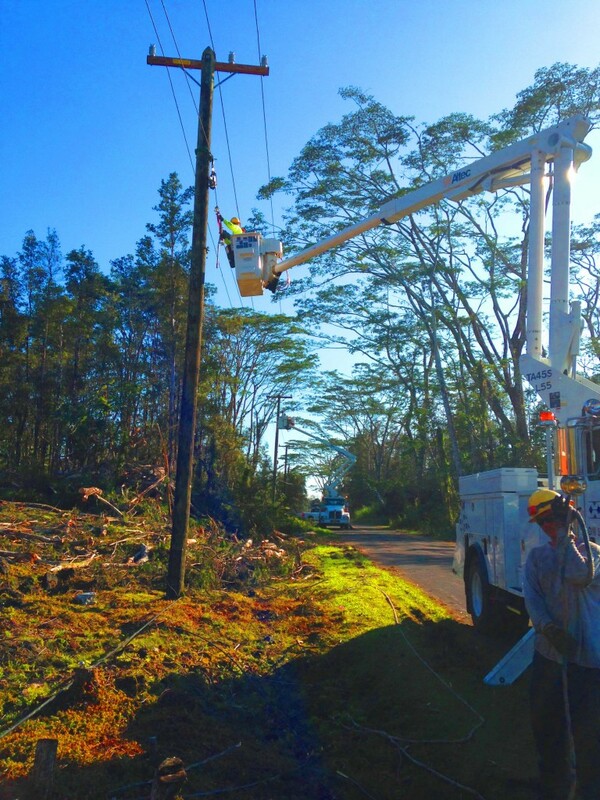 Most customers were restored fairly quickly, though in some cases repairs were complicated by the need to clear debris in remote areas, particularly in the North Kohala, Hamakua Coast and Honokaa. Hawaii Electric Light has extra crews working and can bring on additional crews as needed over the next several days. 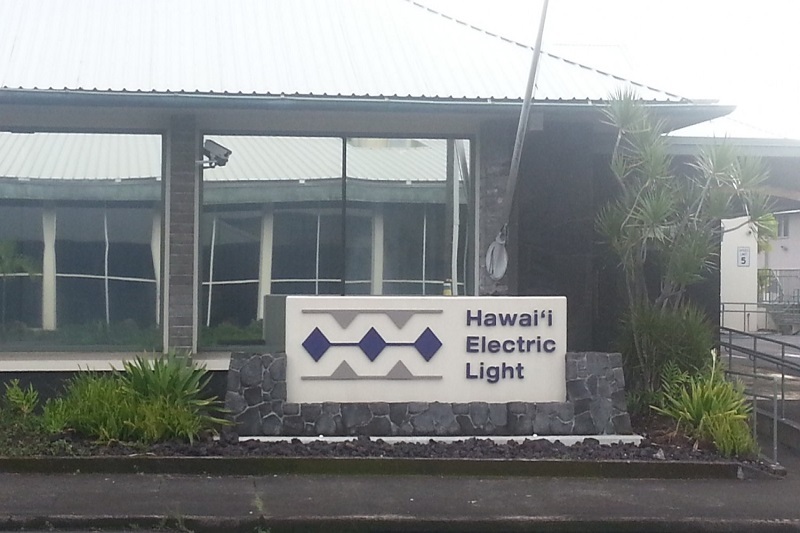 Outage notifications are posted on the company’s Twitter account @HIElectricLight with the hashtag #BigIslandOutage. To report a power outage or downed lines, please call the company’s Trouble Desk at (808) 969-6666.